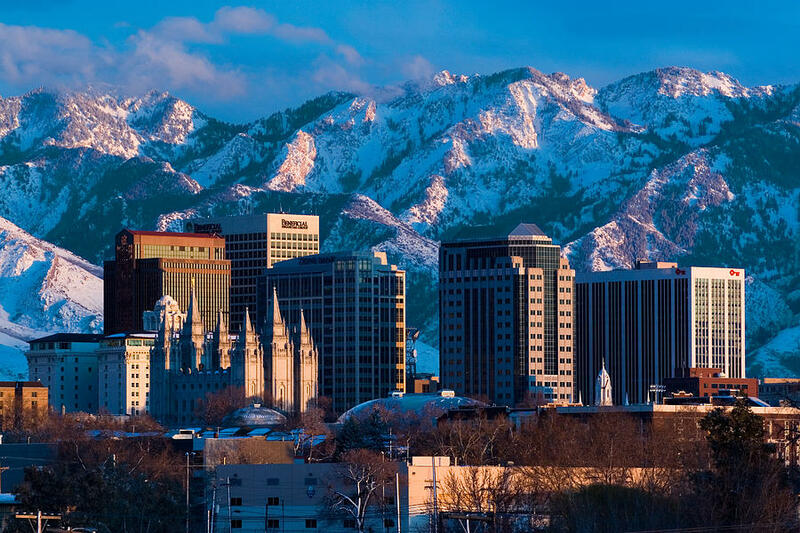 Whether you're a visitor wondering what to do with your time in Salt Lake City or a resident looking for something new to try, Salt Lake City offers an amazing number of cultural and recreational activities. Here are a few of the best. Temple Square is Salt Lake City's most popular attraction, and you could spend anywhere from an hour to a day or two visiting the square itself - with its grand six-spired temple, two visitor's centers, lovely flower gardens and fountains - and nearby sites related to the Church of Jesus Christ of Latter-Day Saints. Area attractions include the Assembly Hall, Tabernacle, Museum of Church History and Art, Family Search Center, Beehive House, Lion House, Brigham Young Historic Park, LDS Conference Center and Joseph Smith Memorial Building. 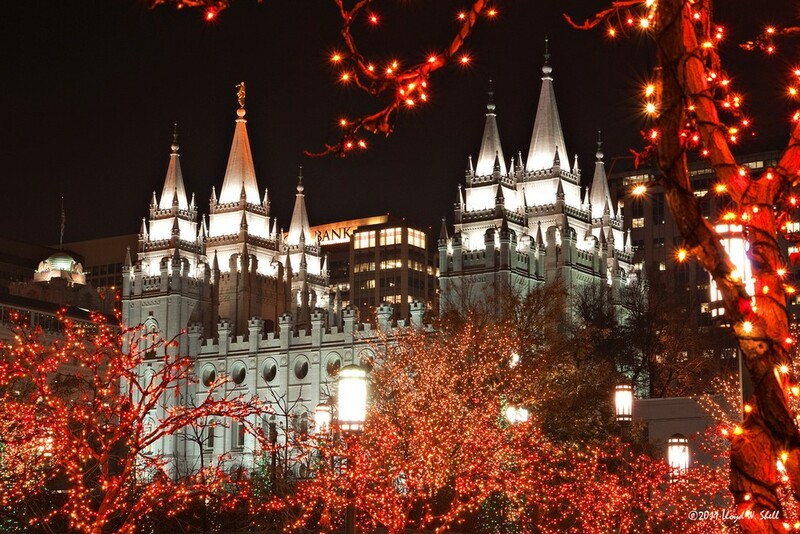 Temple Square offers hundreds of free movies, dramatic programs and music events every year.Temple Square Hospitality runs several popular restaurants. All attractions except the restaurants are free. City Creek Center is a 20-acre residential, shopping and office complex featuring more than 90 stores and restaurants, including Nordstrom, Macy's, Tiffany, Michael Kors, Coach, Cheesecake Factory, and Texas de Brazil Churrascaria. 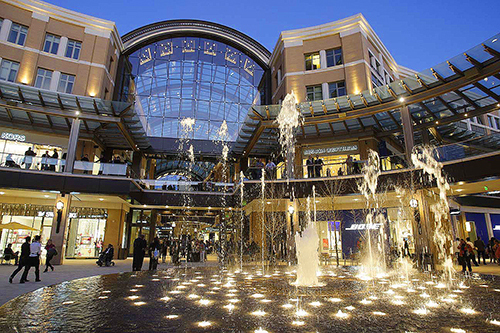 It's designed to be a walkable shopper's paradise, with six acres of green space, the namesake creek, three fountains (one with a choreographed fountain show), two 18-foot waterfalls, and a massive retractable roof. Free guided tours of the capitol are offered on the hour between 9 a.m. and 4 p.m., Monday through Friday, except holidays. Tours begin just inside the capitol's east doors. Evening tours may be reserved on Wednesdays at 5, 6 and 7 p.m. by e-mail at capitoltours@utah.gov or by phone at 801-538-1800. Self-guided tours are available any time the capitol is open, Monday-Friday 8 a.m.-8 p.m., Saturday and Sunday 8 a.m.-6 p.m. 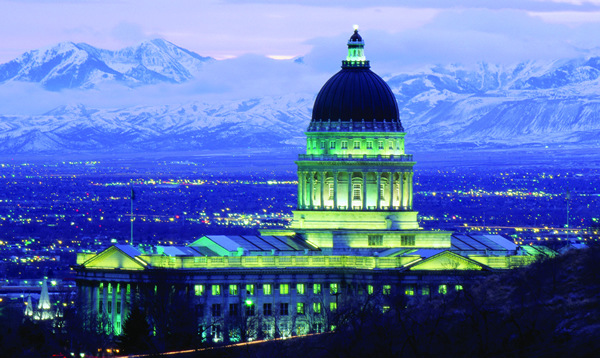 Visitors to Capitol Hill can also enjoy the capitol's beautiful grounds, the free Daughters of the Utah Pioneers Museum and the picturesque White Chapel. Hogle Zoo's top exhibits include Asian Highlands, Elephant Encounter, Rocky Shores, and African Savanna, which is currently under construction. Don't miss the World of Flight Bird Show during the spring, summer and fall. From Thanksgiving to New Year's Eve, Hogle Zoo is transformed into a winter wonderland with the popular Zoolights display.